for $100,000. The lot size is 10.710 Acre(s). 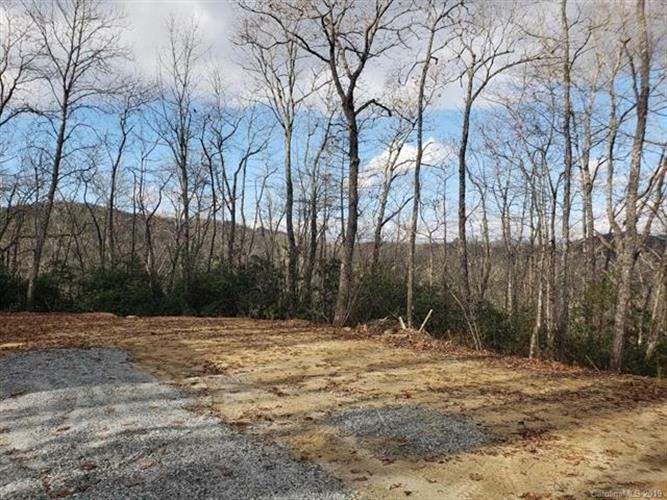 10.71 UNRESTRICTED acres in the Lake Toxaway area with sunset views. Here is the land you have been looking for to build or keep for future development. Adjoining home is currently listed with 1.4 acres, MLS# with a custom log cabin listed at $225, 000. Purchase both for your private mountain estate. Long driveway into property gives excellent privacy and driveway could be gated for even more privacy. Camper not included with sale. Power pole in.